Red Dead Redemption 2 (game, 2018). 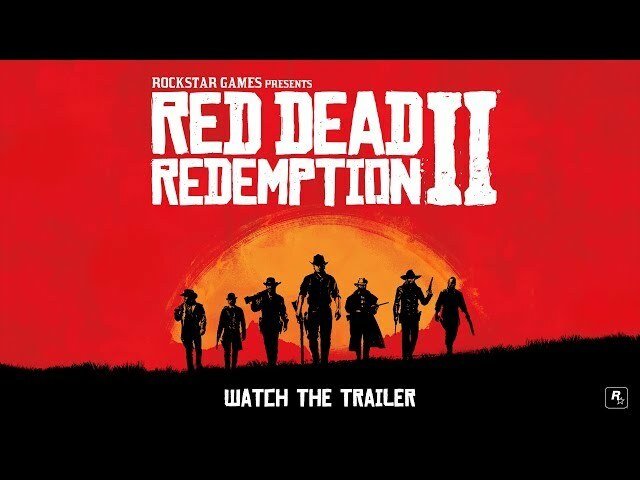 A Western action-adventure video game by Rockstar Games. Developed by Rockstar Studios, Rockstar Games. Official Trailer. 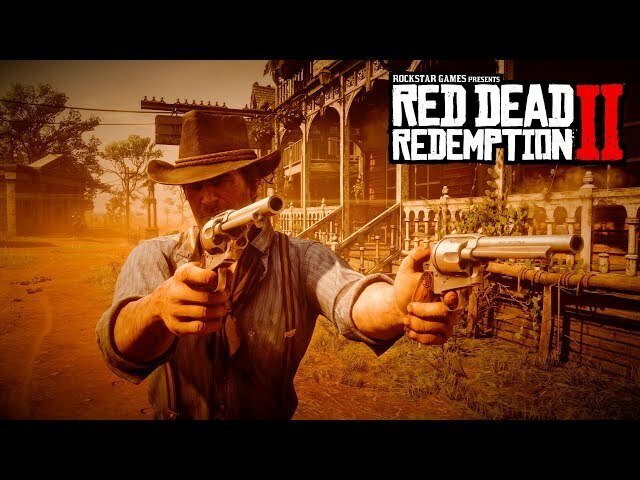 Red Dead Redemption 2 is a Western action-adventure video game by Rockstar Games, developed by Rockstar Studios and Rockstar Games. Red Dead Redemption 2 Launch Trailer. The world of Red Dead Redemption 2 spans five fictitious states of the United States. 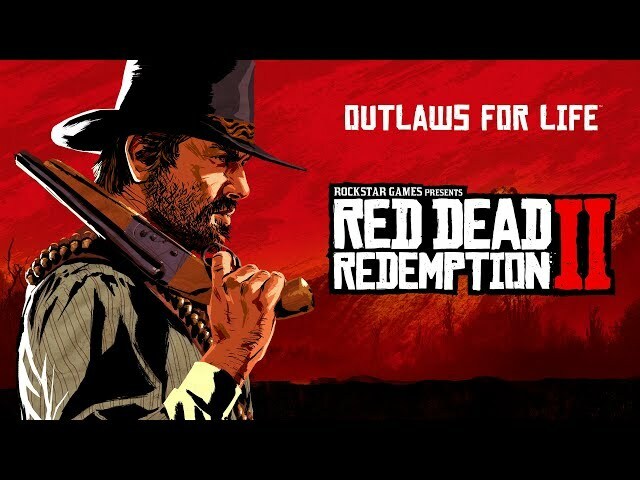 The states of New Hanover, Ambarino and Lemoyne are new to the series, and are located to the immediate north and east of Red Dead Redemptions world, whilst the states of New Austin and West Elizabeth return from Red Dead Redemption. West Elizabeth has been expanded to include new regions. The states are centered on the San Luis and Lannahechee Rivers and the shores of Flat Iron Lake. Ambarino is a mountain wilderness, with the largest settlement being a Native American reservation; New Hanover is a wide valley that has become a hub of industry; and Lemoyne is made up of bayous and plantations resembling Louisiana, and is home to the former French colony of Saint Denis, analogous to New Orleans. West Elizabeth consists of wide plains, dense forests, and the modern town of Blackwater. This region has been expanded from the original Red Dead Redemption to include a vast northern portion containing the small town of Strawberry. New Austin is an arid desert region centered on the frontier towns of Armadillo and Tumbleweed, also featured in the original Red Dead Redemption. The player takes on the role of Arthur Morgan (Roger Clark), a lieutenant and veteran member of the Van der Linde gang. The gang is led by Dutch van der Linde (Benjamin Byron Davis), a charismatic man who extols personal freedom and decries the encroaching march of modern civilization. The gang also includes his best friend and co-leader Hosea Matthews (Curzon Dobell), Red Dead Redemption protagonist John Marston (Rob Wiethoff), Bill Williamson (Steve J. Palmer), Javier Escuella (Gabriel Sloyer), Micah Bell (Peter Blomquist), the elderly Uncle (James McBride and John O'Creagh), African-American member Lenny Summers (Harron Atkins), native-American hunter Charles Smith (Noshir Dalal), turncoat O'Driscoll Kieran Duffy (Pico Alexander), Sadie Adler (Alex McKenna), Irishman Sean MacGuire (Michael Mellamphy), cook Simon Pearson (Jim Santangeli), loan shark Leopold Strauss (Howard Pinhasik), Dutch's lover Molly O'Shea (Penny O'Brien), taskmaster Susan Grimshaw (Kaili Vernoff), Tilly Jackson (Meeya Davis), Karen Jones (Jo Armeniox), Mary-Beth Gaskill (Samantha Strelitz), reverend Orville Swanson (Sean Haberle), and Abigail (Cali Elizabeth Moore) and Jack Marston (Marissa Buccianti and Ted Sutherland), John's partner and son respectively. The gang's allies include conman Josiah Trelawny (Stephen Gevedon), and Arthur's former partner, Mary Linton (Julie Jesneck). 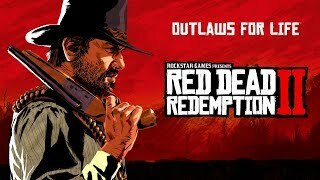 Red Dead Redemption 2 is a Western-themed action-adventure game set in an open world environment. 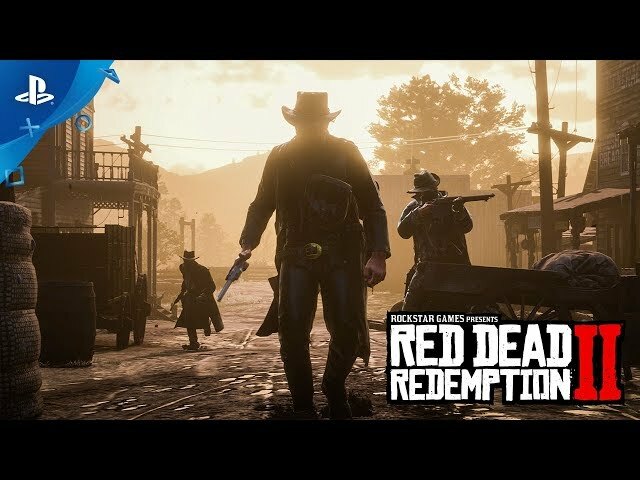 The player controls Arthur Morgan, an outlaw and a member of the Van der Linde gang, from a third-person perspective. The game features both single-player and online multiplayer components. 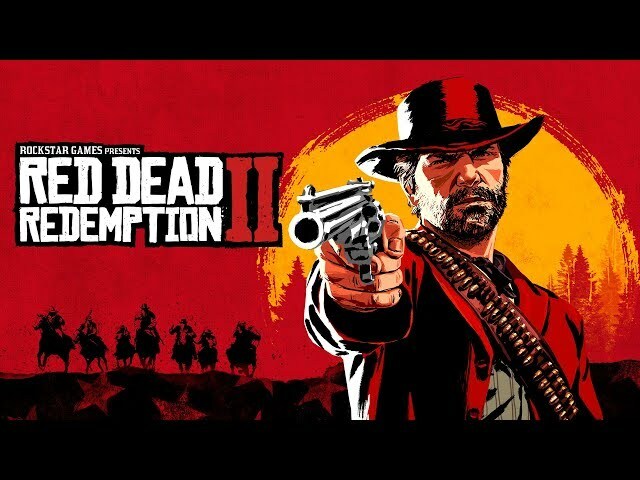 Red Dead Redemption 2 was scheduled to be released by Rockstar Games on October 26, 2018 (worldwide). The game is made with Rockstar Advanced Game Engine engine.